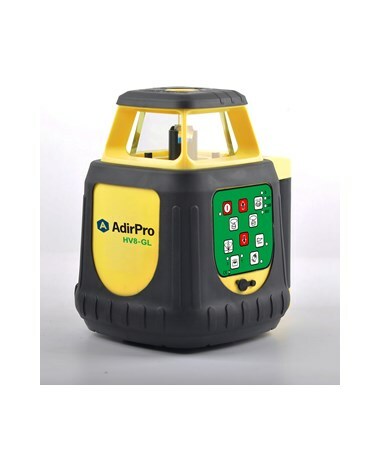 With a range up to 1,650 feet with a laser receiver, the AdirPro HV8GL Green Beam Rotary Laser is ideal for interior and exterior installation such as leveling, plumb reference, and both horizontal and vertical alignments. 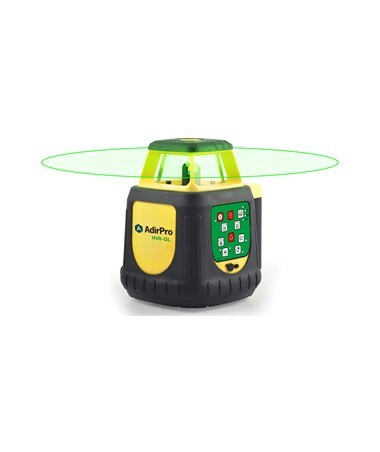 This rotary laser is self-leveling within ±5 degrees and has an accuracy of ±1/16 inch at 30 feet. 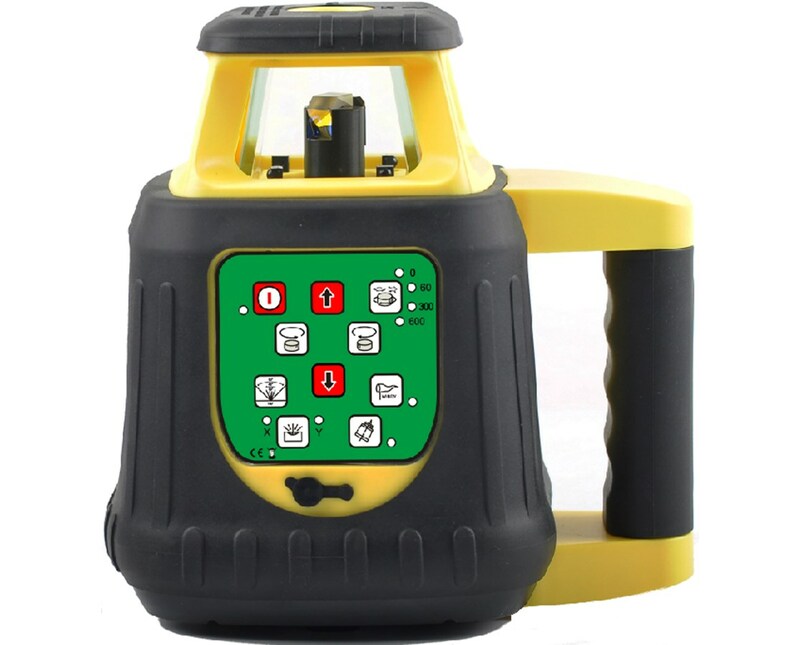 Also, it features a tilt alert that warns the user if the laser has been jolted. 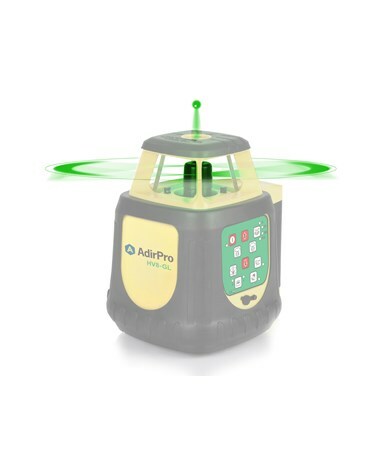 The AdirPro HV8GL has rotation speeds of 0, 60, 300 and 600 rotations per minute. 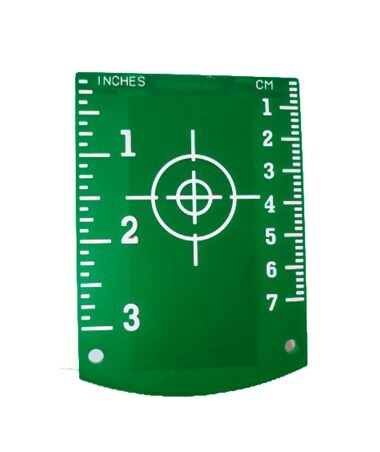 It also comes with four scanning angles of 10, 45, 90, and 180 degrees. 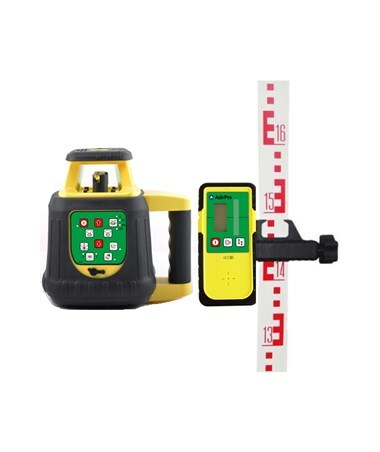 For a reliable leveling experience, it features a dual-axis manual slope. 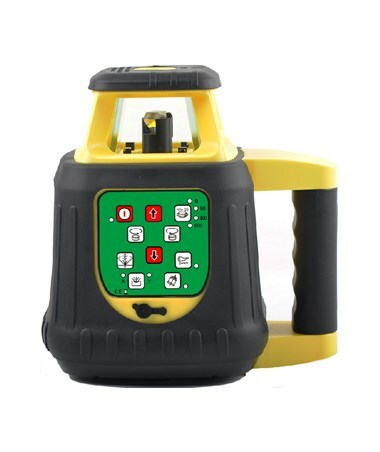 Plus, it uses a Class 3A green laser diode for a higher visible laser when doing outdoor jobs. 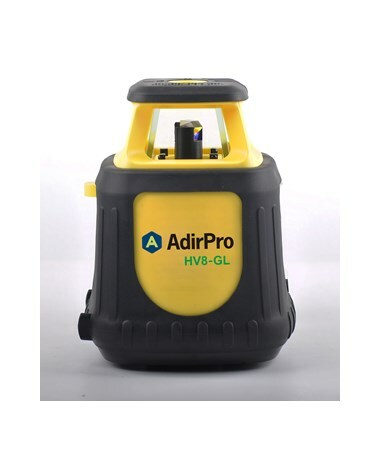 With an IP55 environmental rating, the HV8GL is dustproof and water resistant. 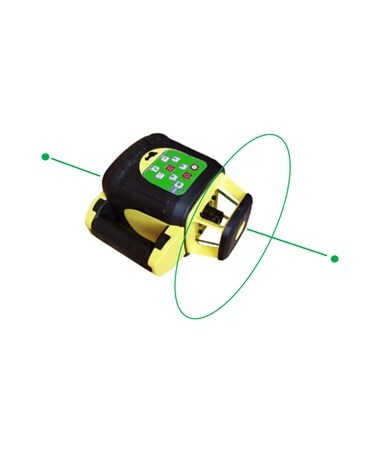 Using alkaline batteries, it can power up to 25 hours and 35 hours with NiMH rechargeable batteries. 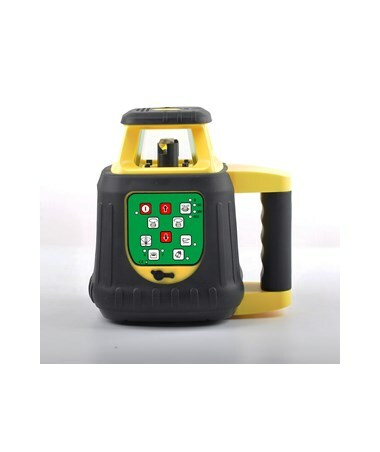 Having an operating temperature of -4°F to 122°F, this construction laser can withstand the harshest weather conditions. As an extra feature, it has a 5/8-11 thread for an easier tripod mounting.